The Thailand Dive Expo (TDEX) will take place from Thursday 14 May to Sunday 17 May 2015 in conjunction with the annual Thailand Golf Expo in Bangkok, Thailand. Established in 2004, TDEX aims to support and assist in the growth of the scuba diving industry in Thailand. In 2014, 80 000 visitors attended the expo – an increase of 10% from the year before – and 2015 is shaping up to be equally as successful! Many other PADI Dive Centres & Resorts will be exhibiting alongside PADI at TDEX with promotions and exciting competitions on offer throughout the show. For more information, contact your PADI Regional Manager. 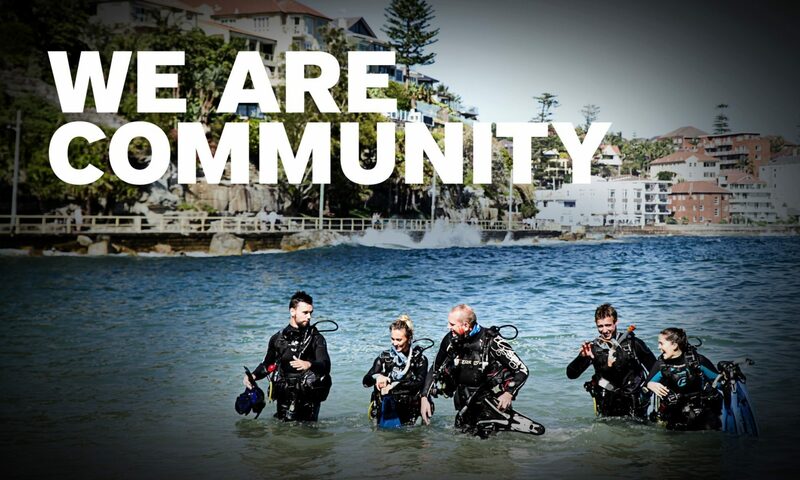 You can view the full list of Dive Shows & Events PADI will be participating in here. Previous PostPrevious Last Chance – Cebu Business Academy!